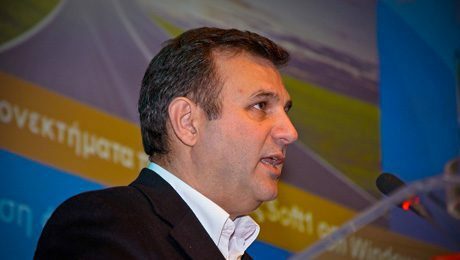 Benaki Museum runs Soft1 Cloud ERP – SoftOne Technologies S.A. 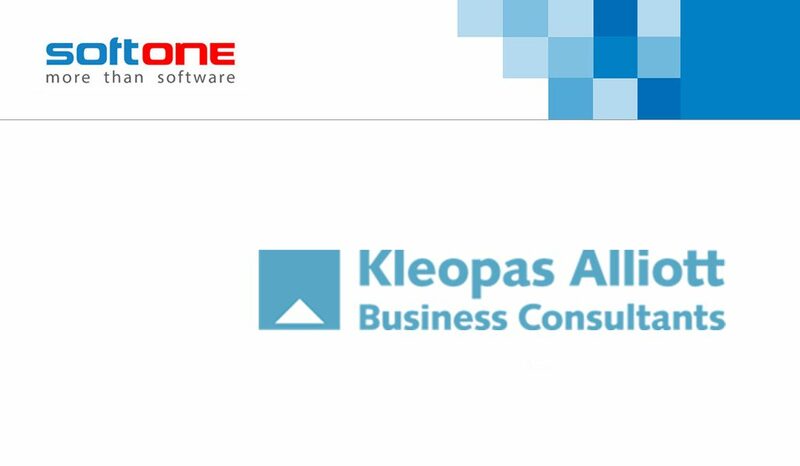 The internationally renowned Greek cultural center “Benaki Museum” has chosen SoftOne (member of Olympia Group of companies) and its innovative Cloud ERP solution to drastically alter the way it performs its business operations. The implementation project was carried out with the scientific assistance of PwC, integrating all Benaki Museum processes in a powerful digital transformation platform that enhances visitors’ experience, while it ensures full compliance with the new European General Data Protection Regulation (GDPR). Offering deep functionality, Soft1 Cloud ERP has been fully configured to meet all industry-specific needs: from ticket purchasing, museum collections and exhibitions management, educational courses, programs and events to memberships and contributions, publications and gift shops. 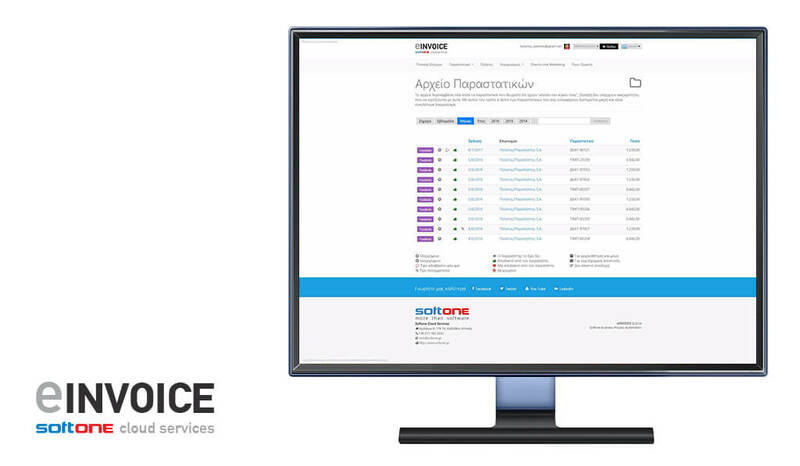 Soft1’s embedded Financial Management modules allow Benaki’s executives to efficiently monitor and constantly review the museum’s budget, automatically allocating all revenues and expenses (including payroll) to the relevant department or business operation. 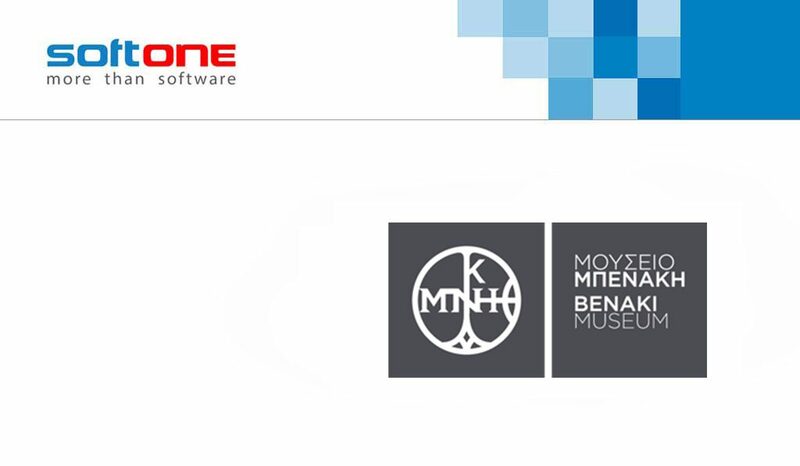 Running on the Microsoft Windows Azure platform with just a subscription model, Soft1 Cloud ERP frees Benaki Museum from large investments and time-consuming maintenance tasks, thus it enables it to significantly reduce its IT infrastructure and operations cost. SoftOne introduces eINVOICE cloud service!